We don’t have to tell you that SEO is important, for each and every website. Competition for top spots in Google search results is ever growing. Ranking algorithms are ever changing. No wonder that over 80% of website owners see SEO as a crucial but complex subject, as a recent study by Ebay showed. 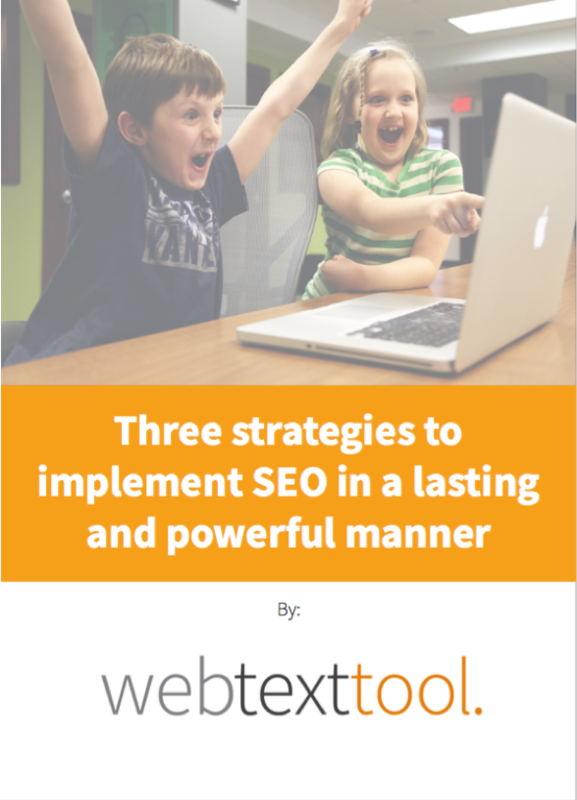 In this whitepaper we will explain and demistify SEO and share three powerful SEO strategies to boost your traffic!